Keeping it cameo! 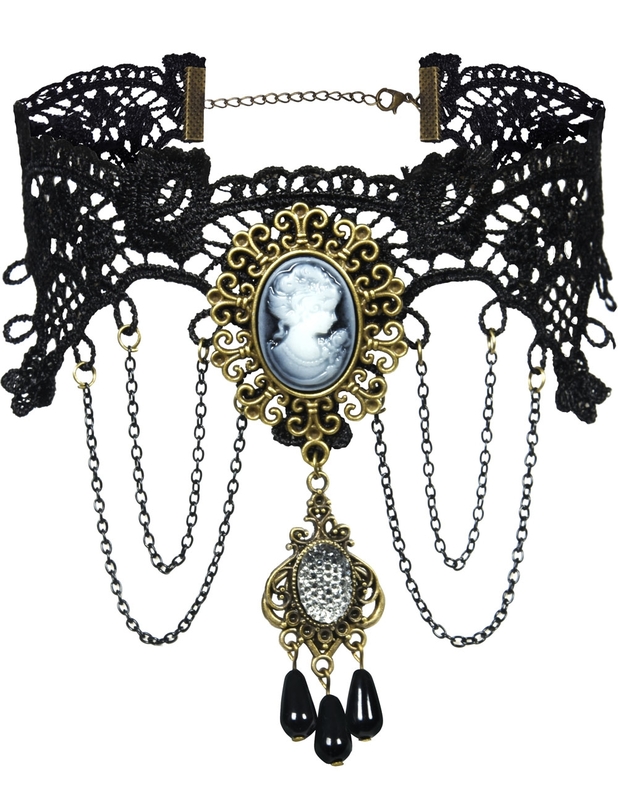 The gothic inspired Cameo Lace Choker is that maximalist piece you need to adorn your neck, black lace, metal work and Victorian gothic cameos make this a statement here to remember. Love the look? Check out the matching Gothic Cameo Lace Bracelet and Ring Set!